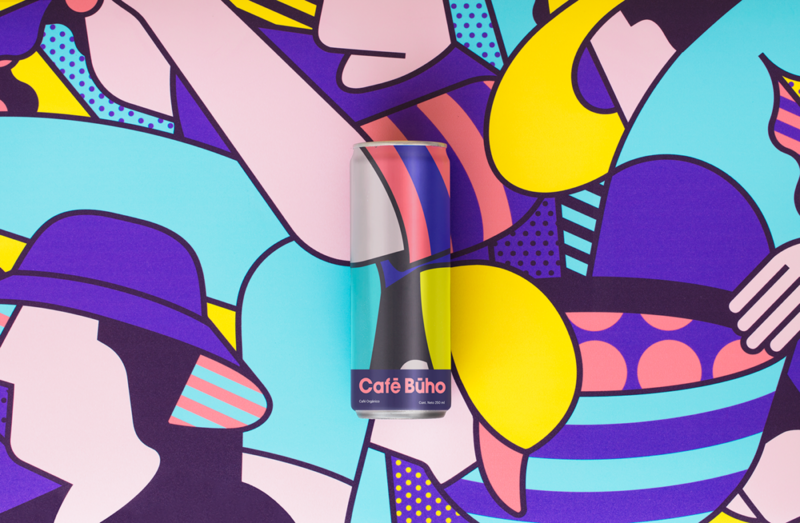 Cafe Buho is a coffee shop in Chile, heavily influenced by Chilean urban art and muralist movement. 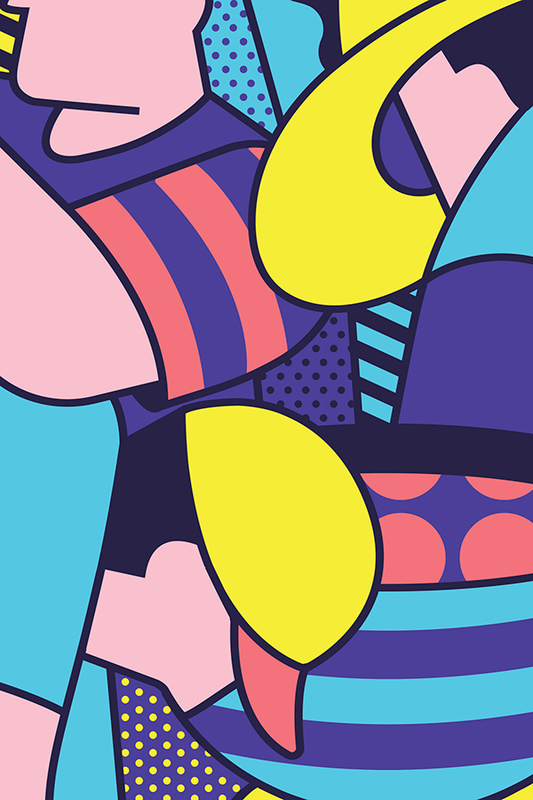 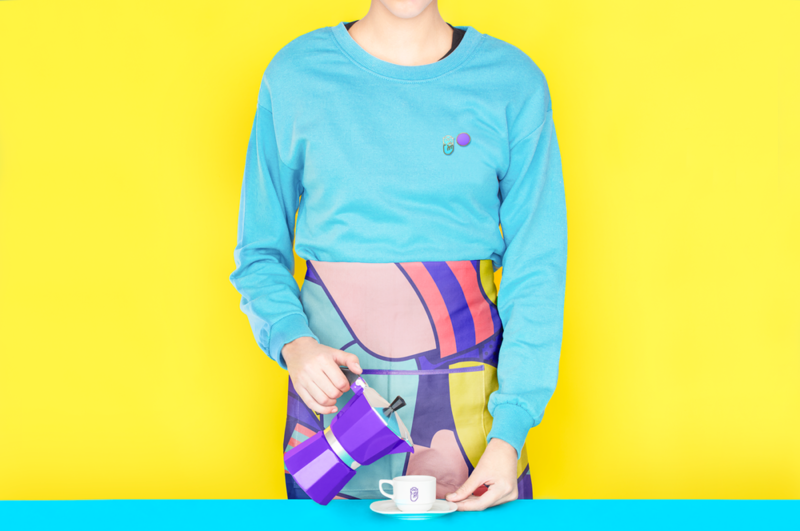 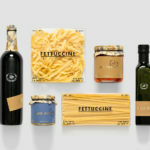 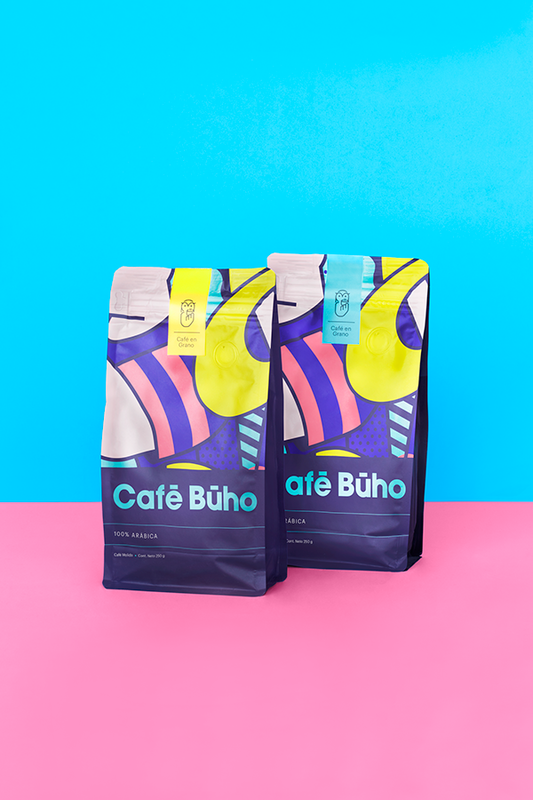 The brand imagery is influenced by costumbrismo, a Hispanic art style that represents local, everyday life. 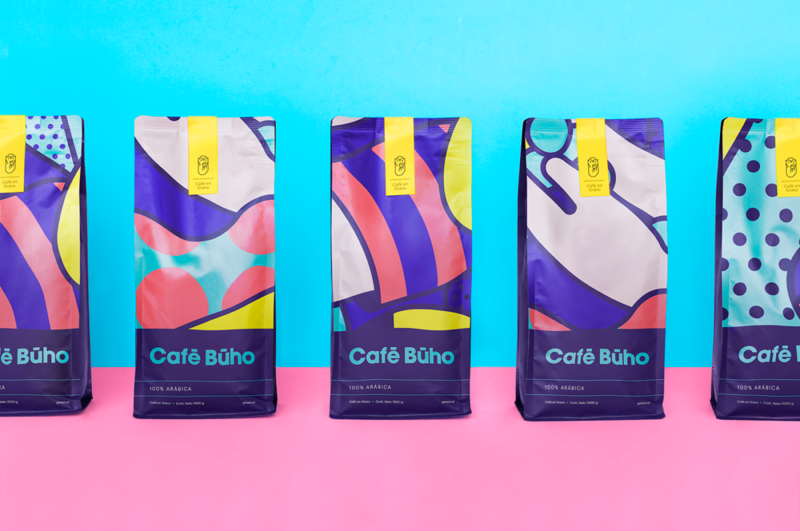 Using a bright color palette and geometric shapes, this rural task of sowing and harvesting coffee is elevated to high art, representing the quality of the end product. 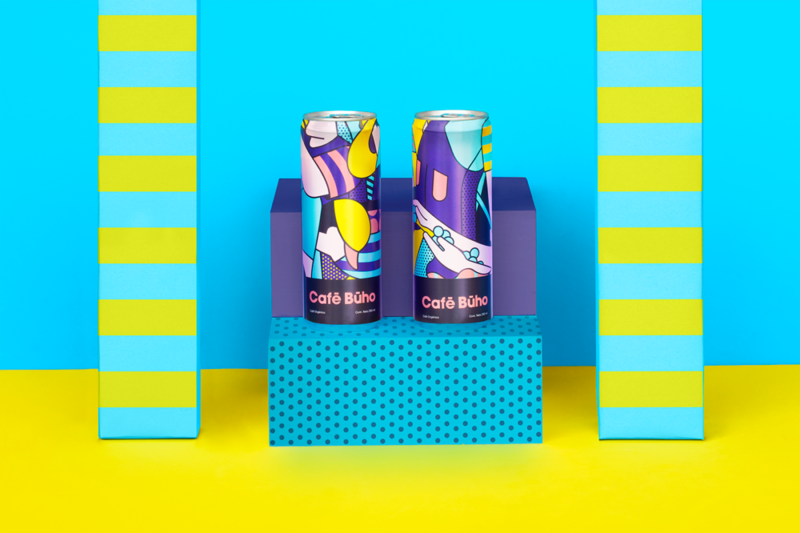 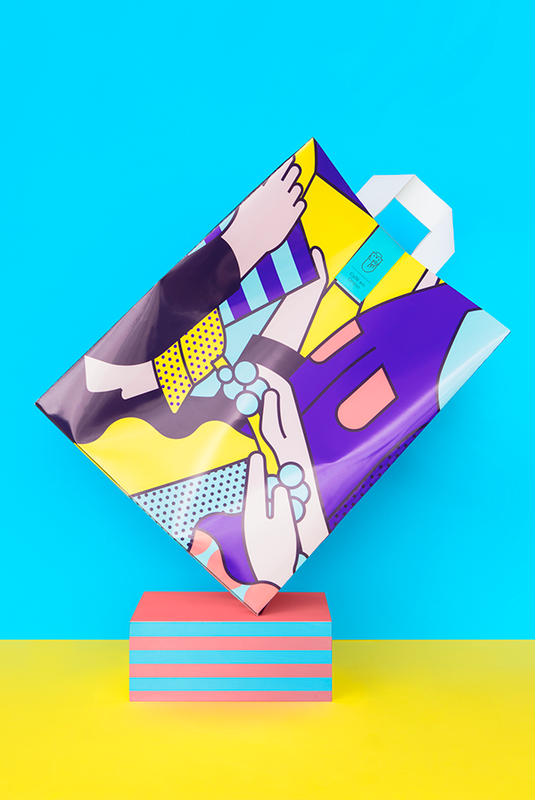 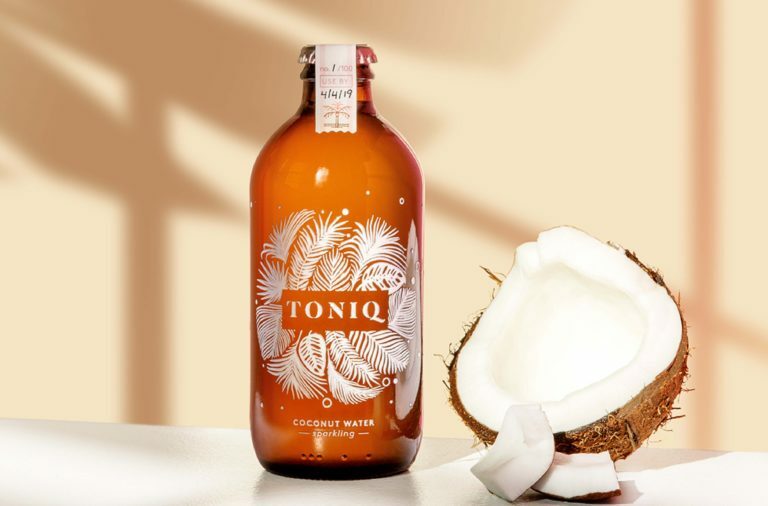 The illustration is larger than life, and used as an abstract pattern across every brand touchpoint as it gets blown out and cropped interestingly. 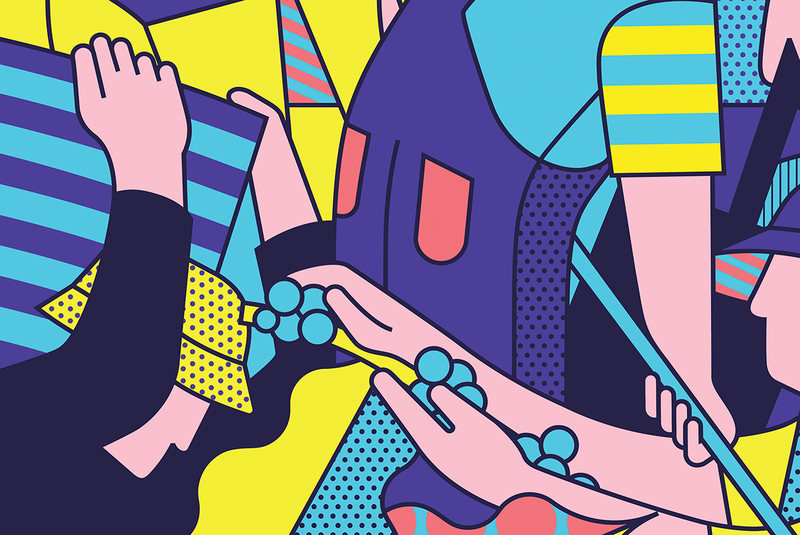 It’s not until you can see the entire illustration that you truly get a sense of what the imagery is. 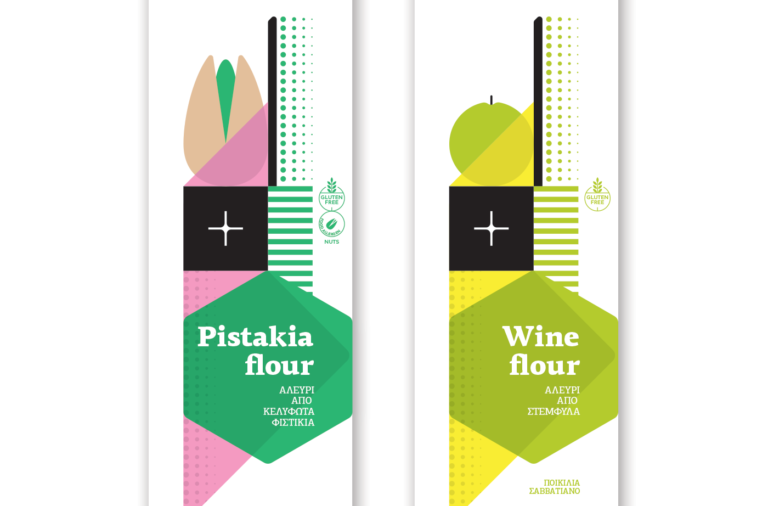 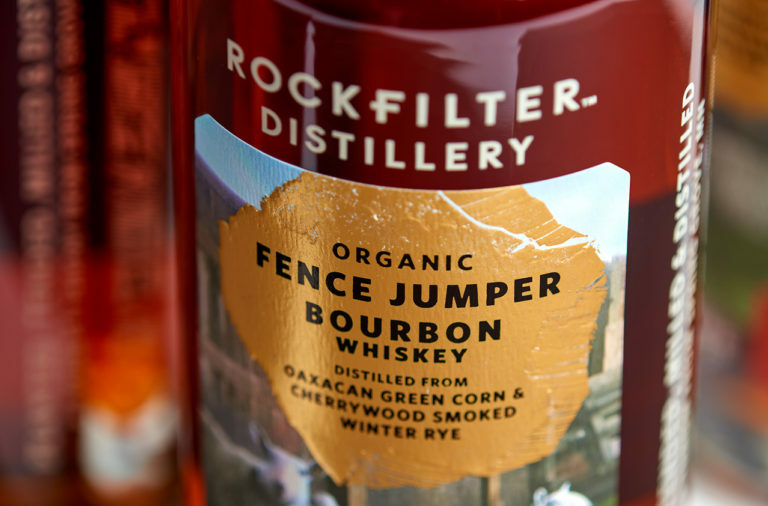 It gives glory to the simple farmer in the eyes of the consumer, who get to enjoy a great product that appeals to their urban tastes. 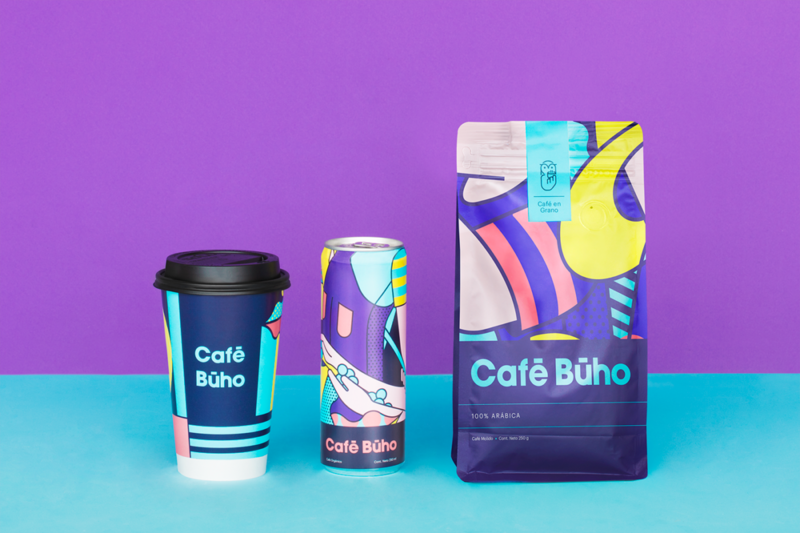 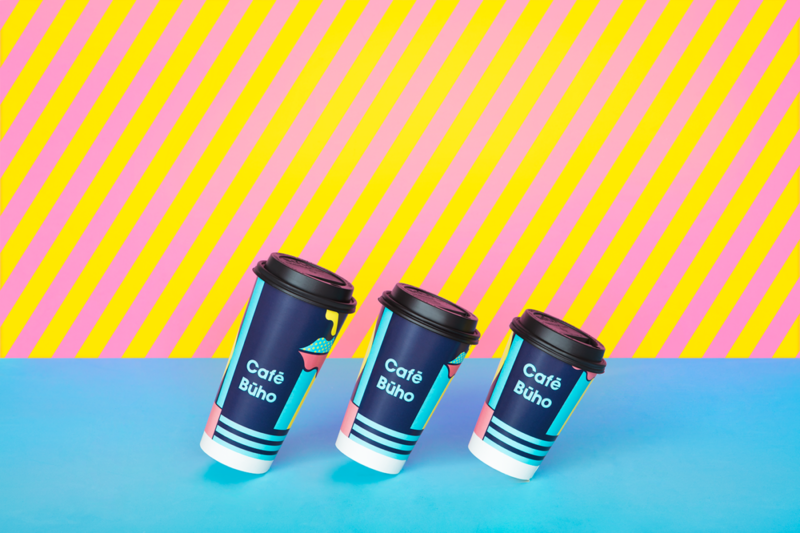 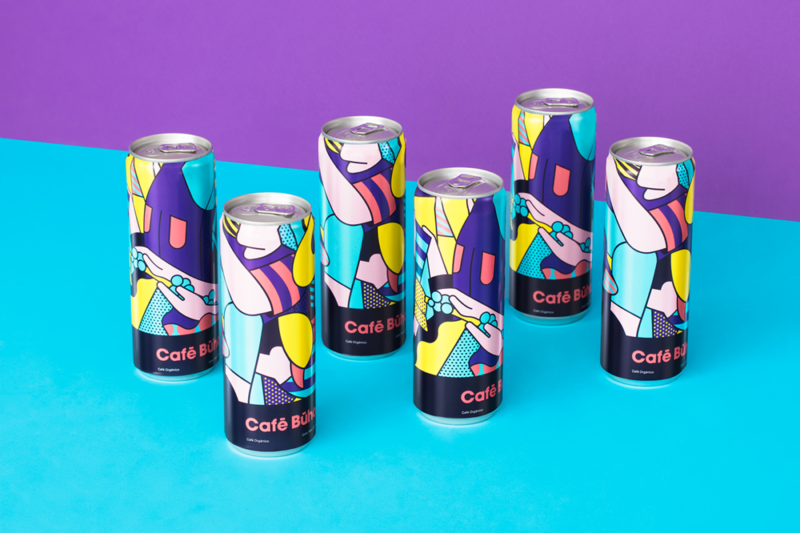 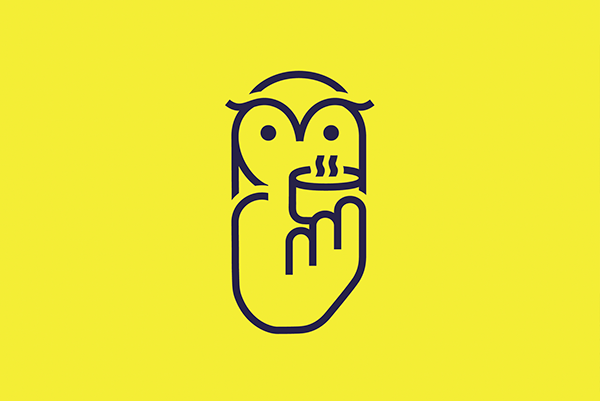 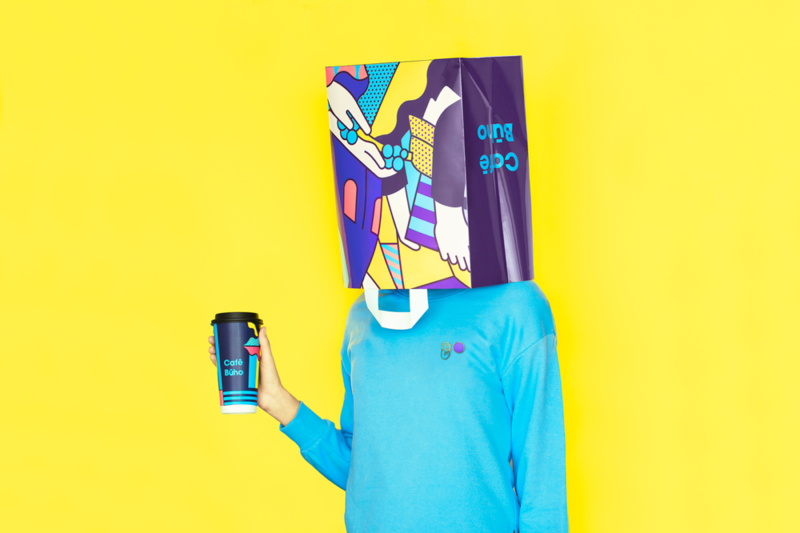 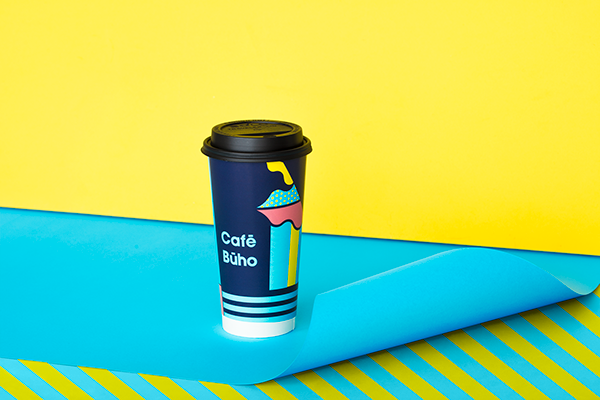 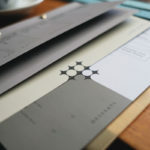 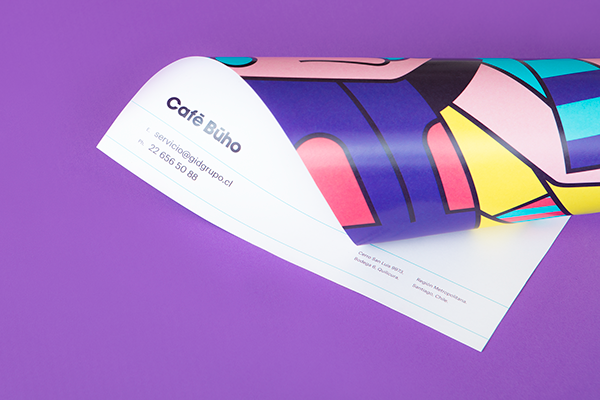 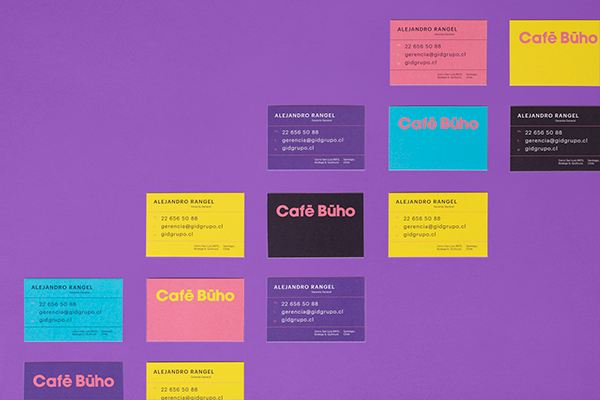 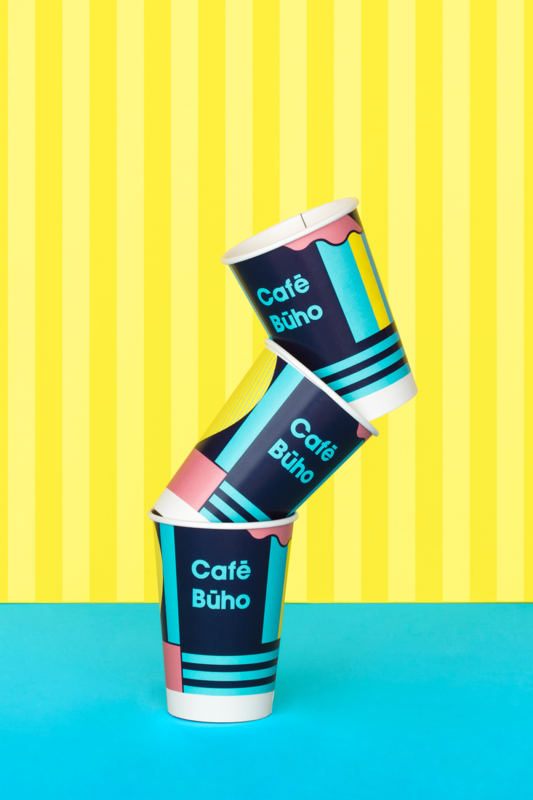 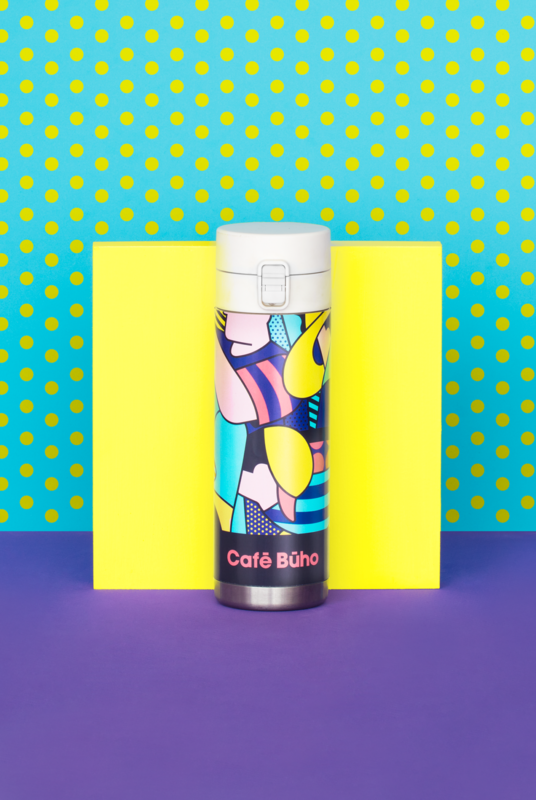 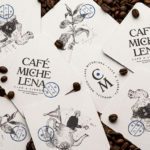 Cafe Buho Illustration and Branding by Futura.